A Fleet of 5 Ships belonging to the Dutch East India Company has been discovered off the coast of Sulawesi in Indonesia. The amazing find was made by Arqueonautas Worldwide (AWW), a Portuguese Marine Archaeology Organization. The 8-day expedition, which ended on the 6th of May 2016, was inspired by a journal found in the Netherlands Official Archives. 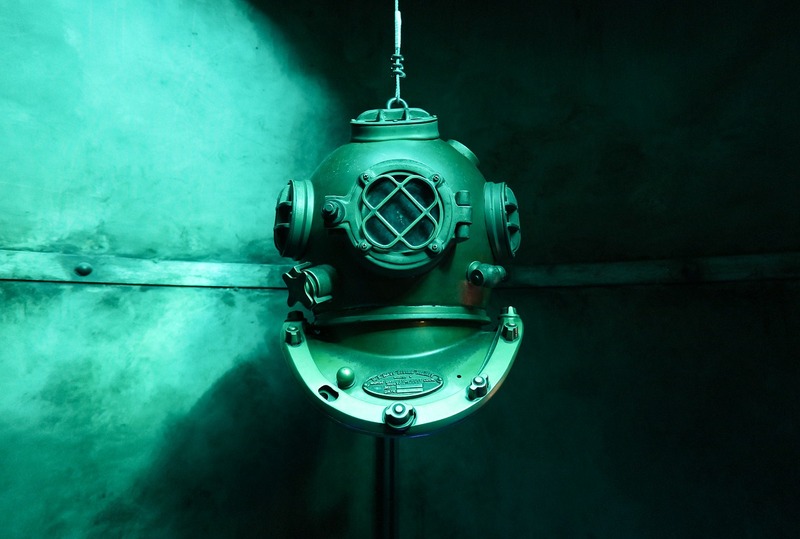 “Since the discovery of the journal of the events more than ten years ago, I have been hoping that the remains of this fleet would finally be located,” stated Dr. Horst Liebner, the leader of the expedition. Dr. Foerster w. Ebinger uses the Magnetometer during underwater expedition. Scuba divers from the expedition managed to recover a selection of cannonballs and a blade from what is believed to be the Tijger, the flagship of the fleet. Other artifacts are presumed to have previously been collected by the Bajau. Also known as “Sea-Gypsies,” the Bajau are a group of exceptionally skilled free-divers who inhabit the nearby island of Sagori. A range of cannonballs recovered from the Ternate Fleet Shipwreck. Dr. Laode Muhammad Aksa, Director of the regional Bureau for the Protection of Cultural Heritage, believes that this expedition is an example of the success of international cooperation. 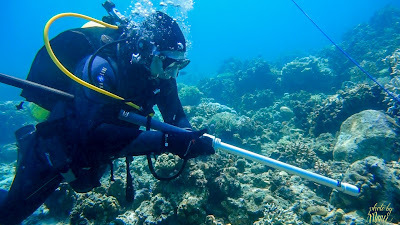 The project was carried out by Arqueonautas Worldwide in co-operation with Maresearch Indonesia, the regional Bureau for the Protection of Cultural Heritage South Sulawesi (BPCB Sulawesi), the Association for Saving Underwater Cultural Heritage (ASUCH), Hamburg, and Sony Computer Entertainment Germany for Uncharted 4: A Thief’s End. The archaeological campaign is set to continue next year. The Ternate Fleet was lost 366 years ago, while sailing from Batavia (now Jakarta, capital city of Indonesia) to the fabled Spice Islands of Ternate in Maluku. The fleet belonged to the Dutch East India Company which held monopoly on the Spice Trade in Indonesia. On March 4th, 1650, all five ships of the Ternate Fleet were shipwrecked on an uncharted coral atoll, a few miles off the coast of Sulawesi. Unable to refloat the ships on the rocky islands, all 5 of the vessels were lost at sea. In the following months, 581 survivors of the shipwreck managed to construct a new ship from the remains of the wreck and sail to safety. During the 1500’s to 1800’s, Ternate was the global center of trade for valuable spices such as clove and nutmeg – luxurious commodities that were once worth their weight in gold. The small island was also the center of powerful Sultanate of Ternate, one of the oldest Muslim Kingdoms in Indonesia. The city of Ternate in the shadow of the massive Gamalama Volcano. Source. 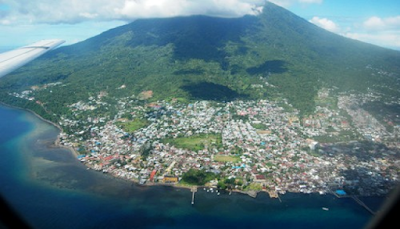 The majestic island of Ternate in Indonesia comprises entirely of the stratovolcano Gamalama.